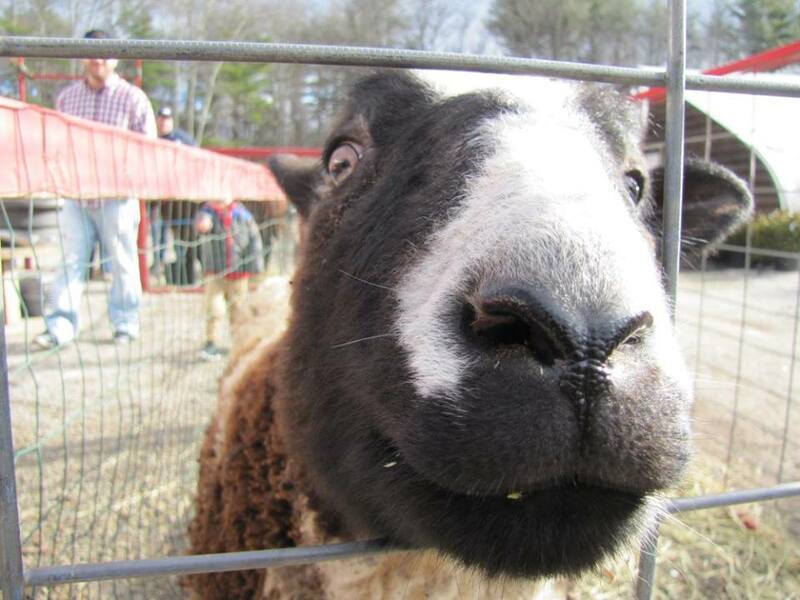 We’re hosting the Carriage Shack Farm again this season for our 3rd annul petting zoo! Bring the family, pet & feed some farm animals, pick out your holiday decor, wreaths, trees, roping, poinsettias, etc!!! Saturday, December 8th at 10:30 AM – 3:30 PM We hope to see you there!